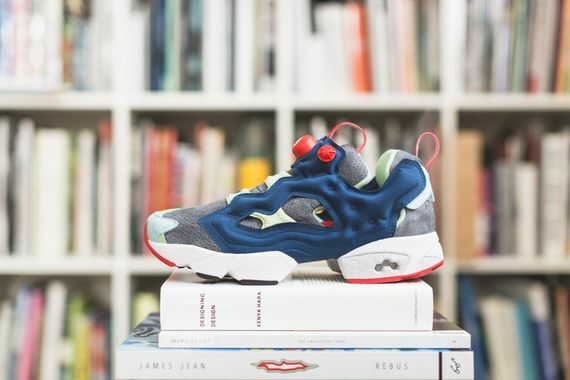 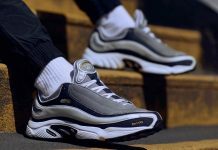 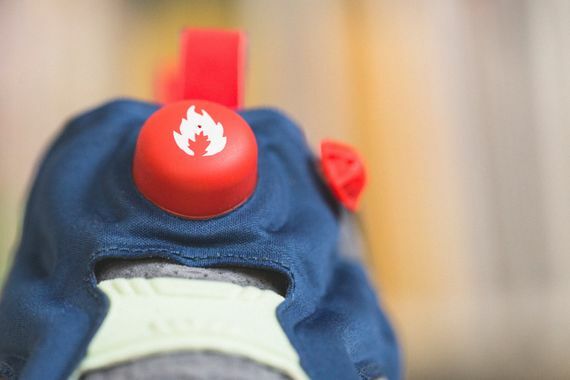 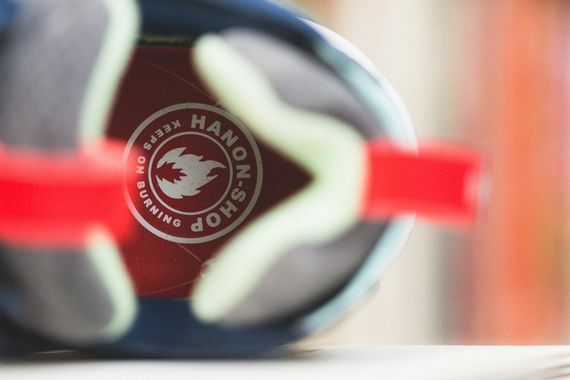 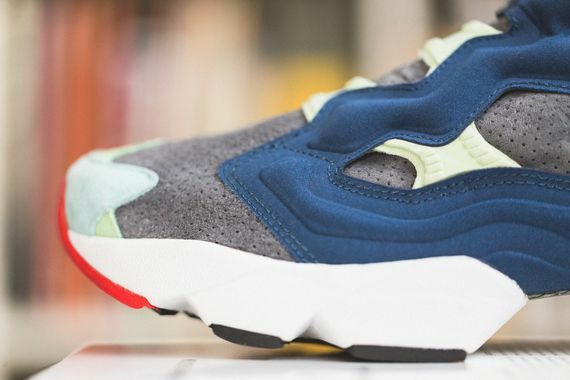 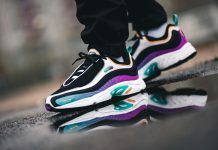 If you haven’t been completely burnt out on the Instapump Fury yet, you may just be intrigued to see what Hanon and Reebok have come up with. 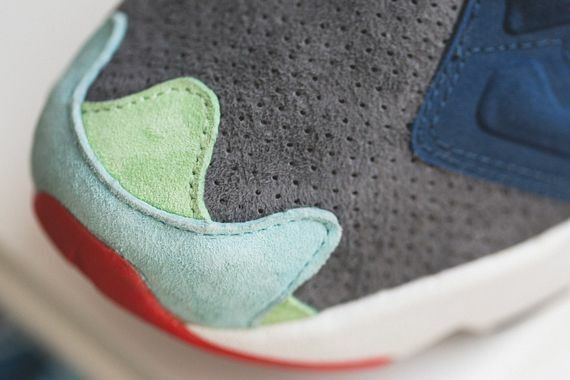 The kicks, honoring the silhouette’s 20th anniversary, see a rich blue and grey upper paired with pastel green and bold red accents that set these apart from the crowded lineup. 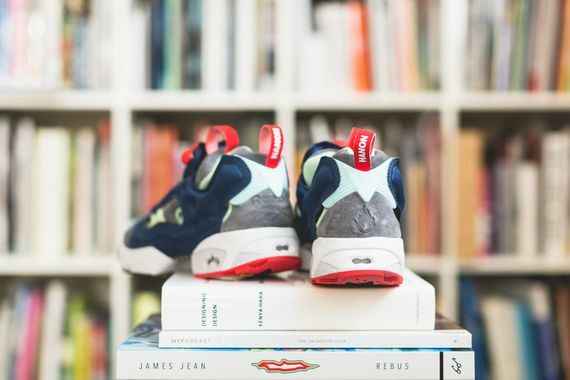 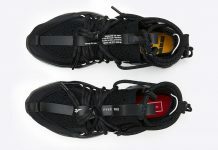 The contrasting colorway was executed perfectly, and you can count us in for the August 16th release.